Mohamed Abdullahi Farmaajo watches as ballots are counted at Mogadishu Airport on Feb. 8, 2017. He won, and left his job at the state DOT in Buffalo to become president of Somalia. 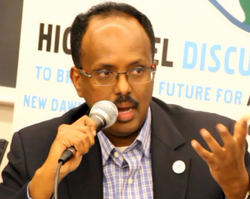 Farmaajo graduated with a degree in history in 1993 and over the next 16 years worked at the Buffalo Municipal Housing Authority, the Erie County Division of Equal Employment Opportunity and the New York State Department of Transportation -- a hat trick of civil service jobs with the city, county and state. 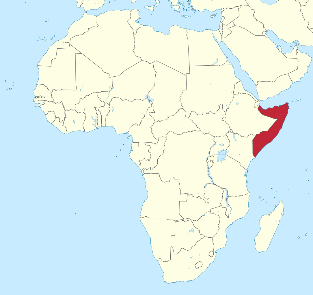 Throughout this period Farmaajo was known to his American friends and colleagues as, simply, Mohamed A. Mohamed, a smart, nice, soft-spoken guy who lived with his wife, two sons and two daughters in their homes, first on the West Side, then in Amherst and finally, on Grand Island. 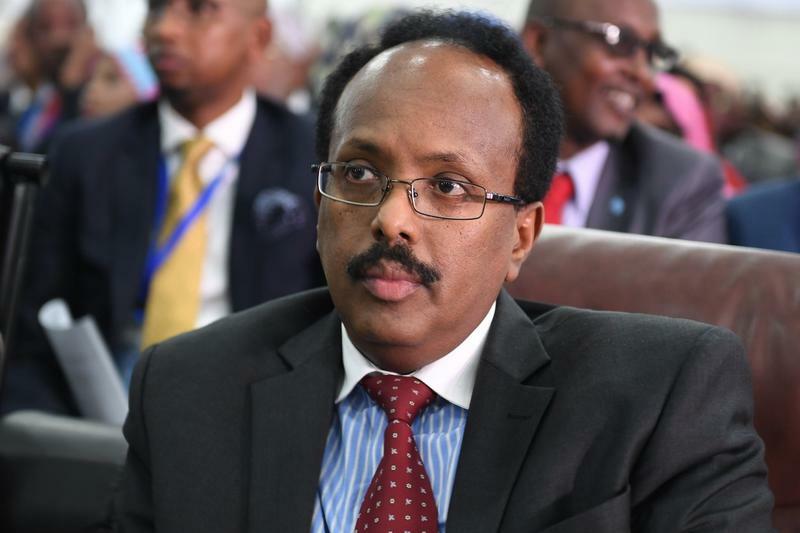 Still, Farmaajo’s task seemed impossible -- the Somali government controlled only parts of the capital, Mogadishu, and little else in the chaotic country.